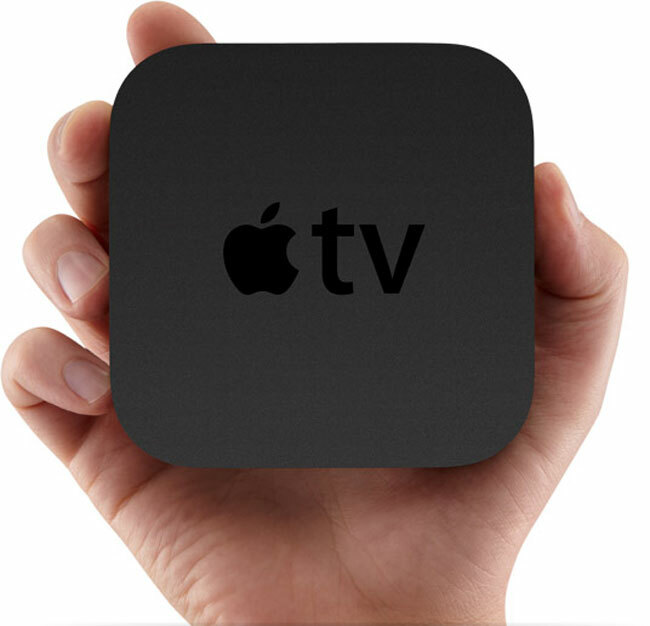 Apple TV To Get Live TV? Apple recently announced their new Apple TV, which is due to ship at the end of September. Now it seems that Apple has signed a deal with a company called Rovi which could mean that Apple has a few other things planned for Apple TV. Rovi licenses interactive program guides and also digital content protection technologies, although we suspect it is the interactive program guide that Apple has signed the deal on which could see live TV on the new Apple TV. It will be interesting to see what Apple has planned for Apple TV, we suspect they have a few more things up their sleeve for the new set top box.